When a young boy’s snowman comes to life on Christmas Eve, the two set off on a night-time quest for adventure. On their travels they meet dancing penguins, reindeer and naturally, Father Christmas. 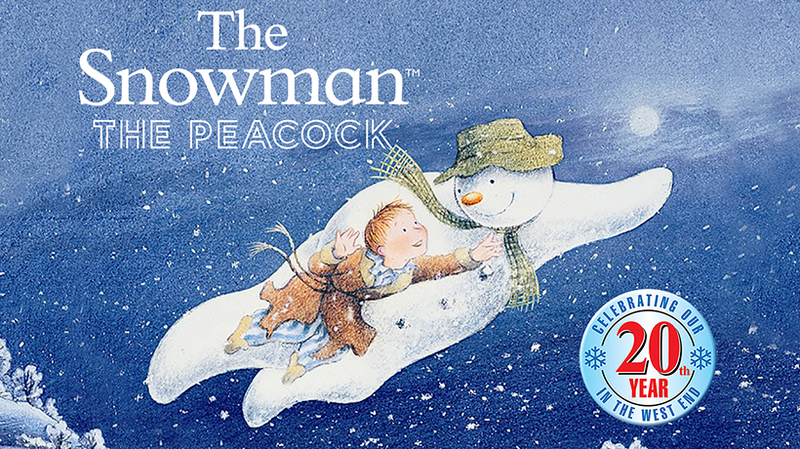 Watch spellbound as the Snowman flies through the night sky, before escaping the clutches of the evil Jack Frost to return home for Christmas morning. Howard Blake’s Walking In the Air, performed by a live band, choreographed by Robert North and directed by Bill Alexander, this is the perfect Christmas treat for all the family with its wonderful mix of storytelling, spectacle and magic.